Landlord brought an action for residential eviction and damages against Tenant. Tenant’s answer sought a jury trial, claimed the 3 day notice was defective, and counterclaimed for damages. The trial court denied tenant’s request for a jury trial; found the three-day notice sufficient; entered a judgment for possession and damages against Tenant and dismissed the counterclaims for lack of subject matter jurisdiction. The tenant appealed. 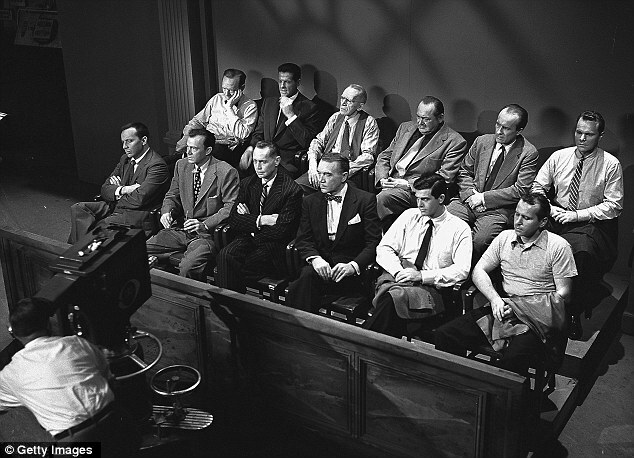 The appellate court reversed, stating that jury trials were available at common law in actions for possession of real property. Baldwin Sod Farms, Inc. v. Corigan, 746 So. 2d 1198 (Fla. 4th DCA 1999). The right to a jury trial on an eviction action is preserved, absent waiver. Art. I, §22, Florida Constitution; Remax East Realty, Inc. v. Goodco Properties, 481 So.2d 1281 (Fla. 4th DCA 1986). The record fails to disclose a waiver of the right to a jury trial. Consequently, it was error to deny Ms. Lederer’s request for a jury trial. The tenant was also awarded fees and costs for the appeal under Fla. Stat. §83.48; Rule 9.400(a), Rules of Appellate Procedure. LEDERER, Appellant, vs. FRAVEL, Appellee. Circuit Court, 15th Judicial Circuit (Appellate-Civil) in and for Palm Beach County. Case No. AP-00-10985-AY. October 21, 2002. Appeal from the County Court in and for Palm Beach County. 9 Fla L. Weekly Supp. 822a. Author’s note: you can insert a jury trial waiver clause into your lease.